There’s one exception to my rule, as I noted in that earlier post. My definition of luxury doesn’t extend to extremely weighty earrings. I have no intention of dragging your earlobes down to your knees! Comfort is crucial, and if I can’t wear a design for at least eight hours, I won’t ask a customer to do it. But rings, necklaces, bracelets — I like to know they’re there. 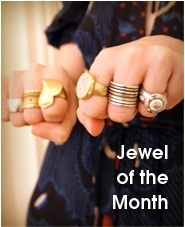 Even other people in the jewelry business are surprised (pleasantly!) by the way my pieces feel. 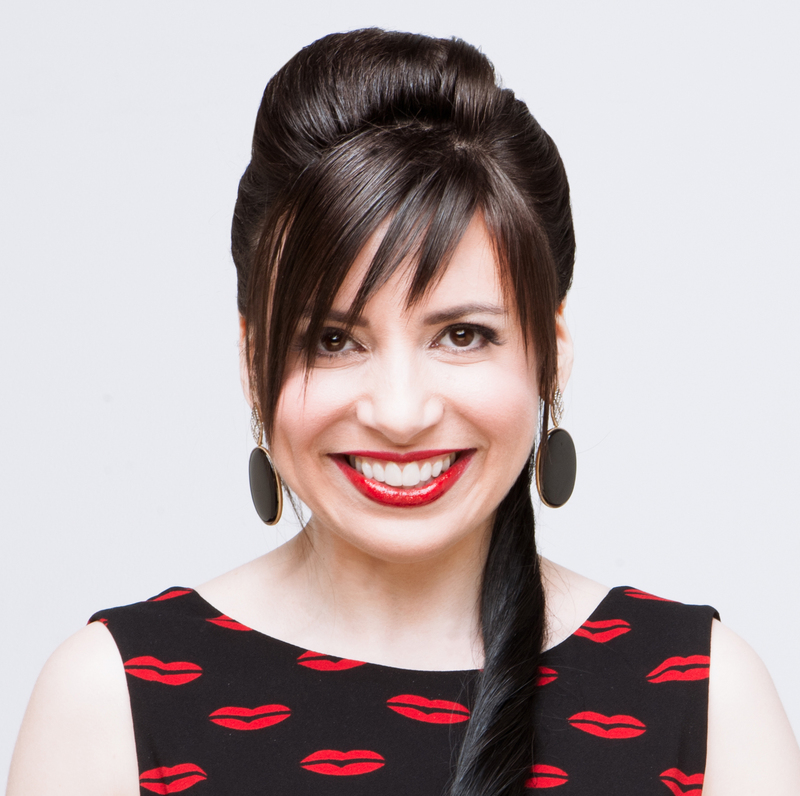 Grace Lavarro, for instance, is the gorgeous owner of Jewels by Grace, selling antique diamonds, fine vintage and estate jewels, and contemporary engagement rings. She has access to practically any jewelry she wants, so when she said she wanted to buy my Victoria buckle ring a couple of years ago, I thought she was teasing me! Check out her Instagram post, which highlights the feel of the ring. “So, not infrequently, I’ll order something, and I’ll think – huh, it looked better in the picture. Or I’ll touch something in the store and think – up close this looks kind of cheap. This applies to things I consider pretty expensive, too. I have literally never had that experience with your jewels. I -always- end up marveling at how substantial,glam, luxurious, and unique your pieces are. Your jewelry just feels good in your hand (or on your neck, or in your ears), and it’s always unbelievably pretty. OMG. Get yourself a customer who writes emails like Heather. I heart you, Heather! If you’re in the New York area and want to try on my luxury designs, we can set up a private appointment. Elsewhere, you’ll need to go to one of my Concierge Service retail partners. Those include Hummingbird Jewelers in Rhinebeck, N.Y., and Steve Quick Jeweler in Chicago. If you have a great local jeweler in another city that you think I should reach out to, let me know in the comments or by sending an email to info at wendybrandes dot com. Meanwhile, you can check out some short videos my right-hand woman Eryn has been shooting of some of my one-of-a-kind designs. Those won’t satisfy your sense of touch, obviously, but seeing the jewelry in motion and in natural light does help complete the picture, so to speak. The YouTube playlist below includes those videos, as well as longer ones in which I elaborate on how metal inspires me just as much as women’s history. Sit back and relax and let the videos play, jewelry lovers! But before you get to it, I do want to point out that — in addition to my museum-worthy pieces — I also enjoy and design jewelry that simply adds “some sparkle to your outfit of the day,” as I said at the beginning of this post. I’m not dissing that kind of jewelry at all: Not everything can or should be a statement piece! For example, like many other people with pierced ears, I appreciate earrings that I can put on and forget about for a long, long time. I just like to give mine a little twist. While you won’t find plain 14K “huggie hoops” on my site, I’ve got platinum safety pins and 18K gold middle finger emoji earrings that you can sleep in, work out in, swim in — basically, all the things I tell people not to do with their art pieces. 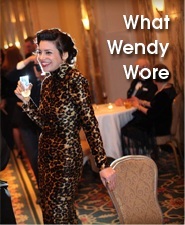 Shop my low-maintenance styles in my Wendy Brandes Platinum and Wendy Brandes Silver collections.